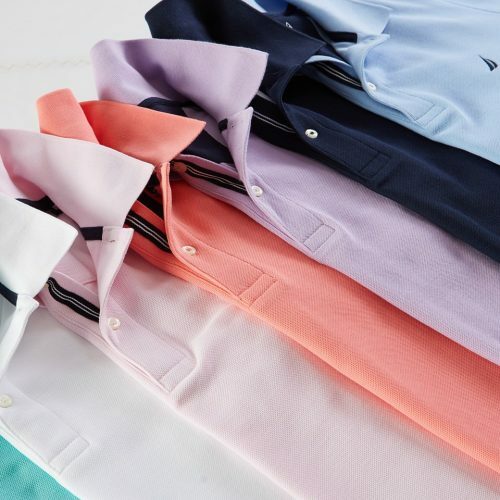 Want to shop Nautica’s casual shirts and tee’s? Shop them online in the US instead and save loads of money! 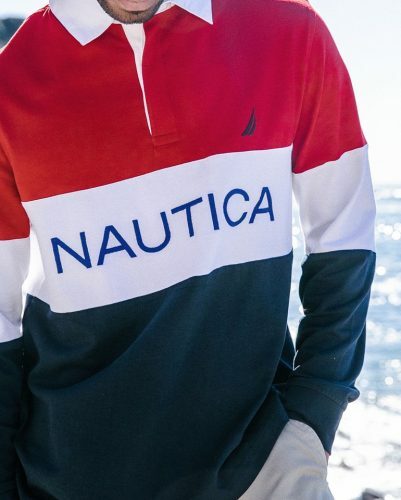 Nautica US online shop is having 50% Off their entire store, even on discounted items! 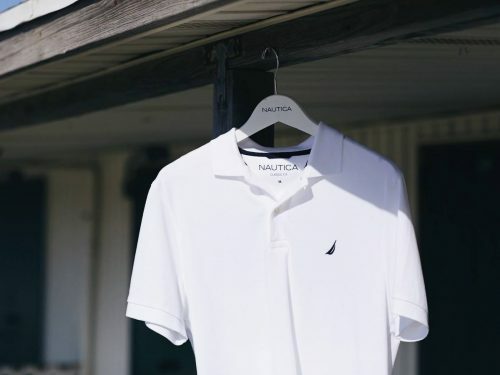 Buy the Polo Shirt for only US$20 and get the Logo Cap for only US$17.32.